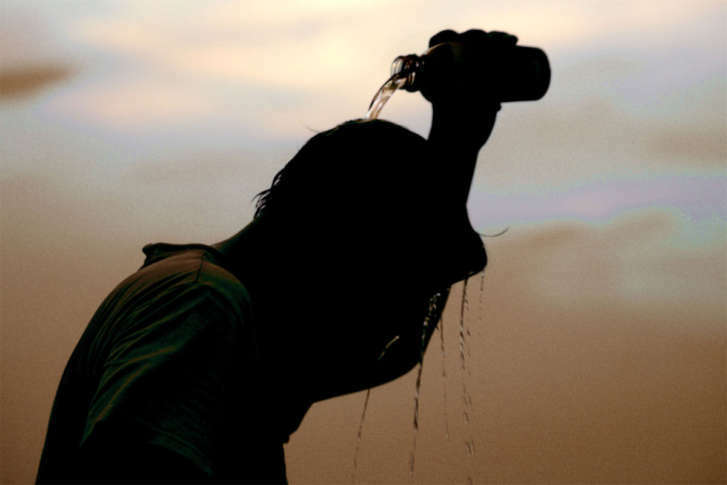 In case of other heat emergencies throughout this summer, here’s a resource for cooling centers, shelters and spaces around the D.C. region to help keep people safe and out of sweltering weather. 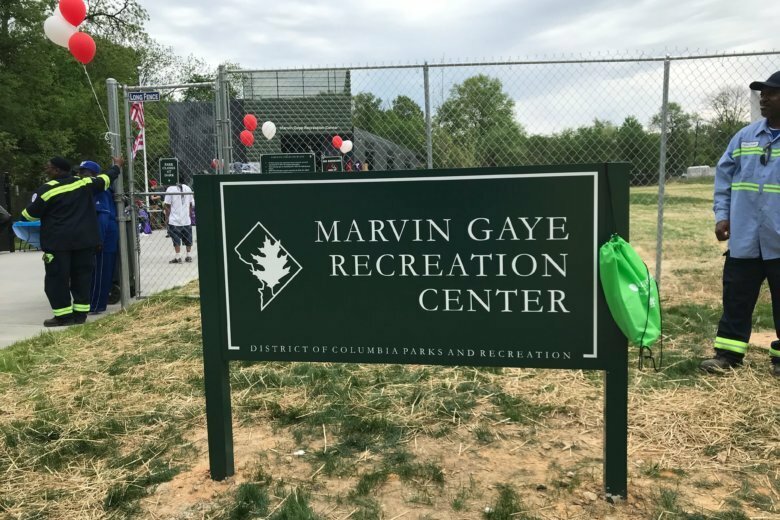 A 17-year-old boy is being held without bond for the suspected carjacking and killing a man whose body police found burning near a Capitol Heights recreation center. D.C. police are investigating the fatal shooting of 45-year-old Donald Stephen Johnson behind the Emery Recreation Center on Georgia Avenue in Northwest.